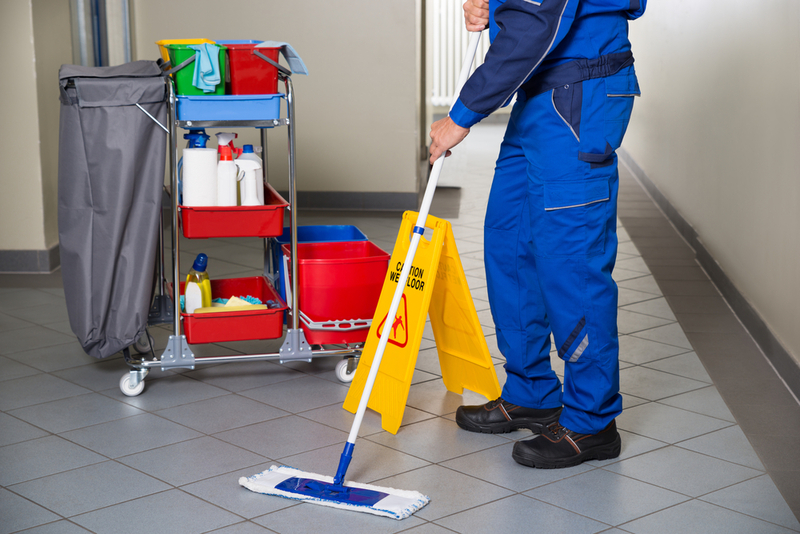 Janitorial services are more generally applied to commercial situations, such as the cleaning of schools, office buildings, factories and other commercial premises. However, we also offer janitorial services for the home as well. At Clean Sweep, we offer janitorial services for all of the above situations, whether it’s a temporary basis or a permanent job. Having a cleaner on hand to maintain the premises is the very best way to keep everything ship shape and presentable. In the event of a mishap, someone is always available to clean up emergency spills and anything alike.